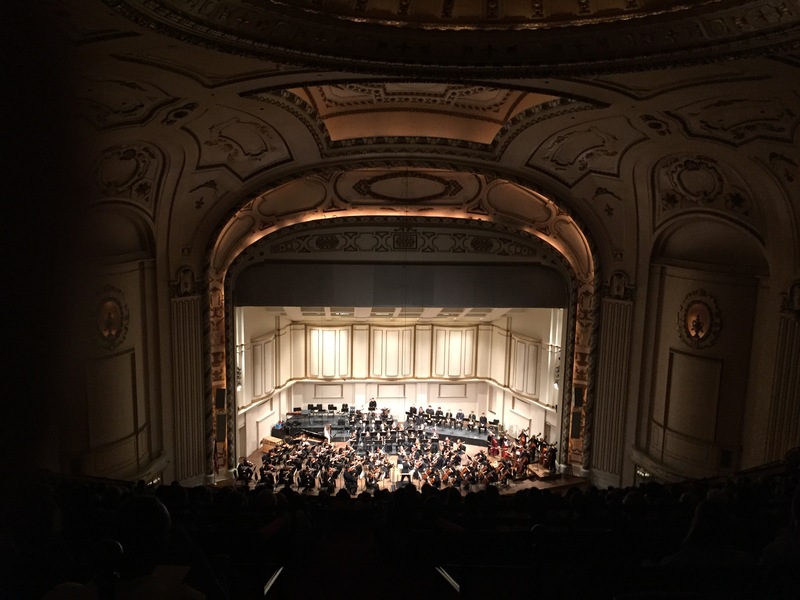 The St. Louis Symphony performed Harry Potter and the Sorcerer’s Stone to packed houses this past weekend. 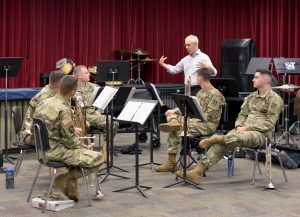 STL Symphony Principal Trombone Tim Myers and members of the 399th Army Band. But the musicians give their all to SRO audiences or in the most intimate settings. Last Wednesday, prior to the concert in Rolla, Missouri, members of the orchestra taught master classes to soldiers from the 399th Army Band, who drove over from Ft. Leonard Wood. 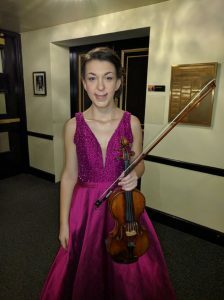 Gemma New, fresh from her debut with the STL Symphony in Rolla, was in the music room at Clayton High for the first St. Louis Symphony Youth Orchestra rehearsal of the season on Saturday. On Wednesday night there will be more than 10,000 on Art Hill in Forest Park listening to the St. Louis Symphony, led by David Robertson. 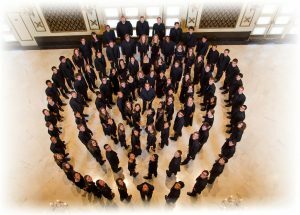 The atmosphere will be as intense as in a small studio in Rolla, or a music room in Clayton, or a capacity Powell Hall. 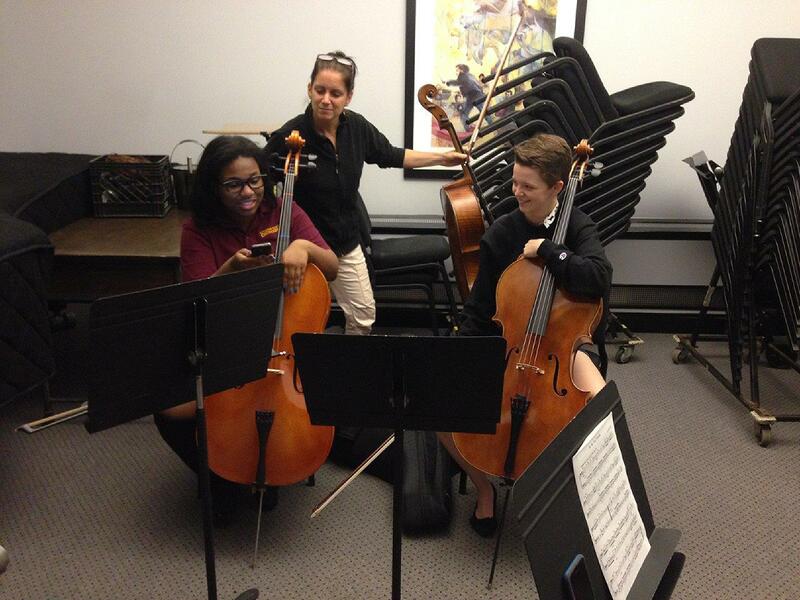 In a recent blog post I talked about the St. Louis Symphony Youth Orchestra program Mentoring the Music: Peer to Peer. YO cellist Julie Holzen–moving into her college life at Oberlin this week–and Lutheran High North student Tieryn Minor piloted the program during the 15/16 season. Videographer Nicola Muscroft spent some time with them this spring and produced this video. If you didn’t catch the July 11 Night at the Symphony program on TV, which featured the St. Louis Symphony Youth Orchestra’s March 2016 concert, or even if you did, you can watch it anytime on the Nine Network/KETC website. 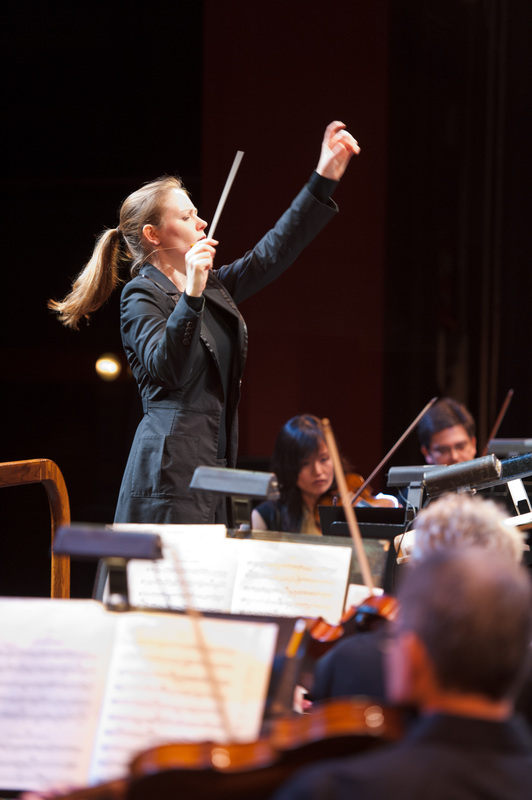 From the rapturous strains of Tchaikovsky’s Romeo and Juliet Overture, you’ll be hooked. Click. Members of the St. Louis Symphony often build close connections with members of the St. Louis Symphony Youth Orchestra. 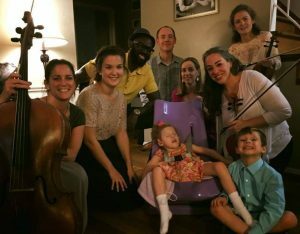 Many of the musicians of the grownup orchestra teach YO musicians privately. 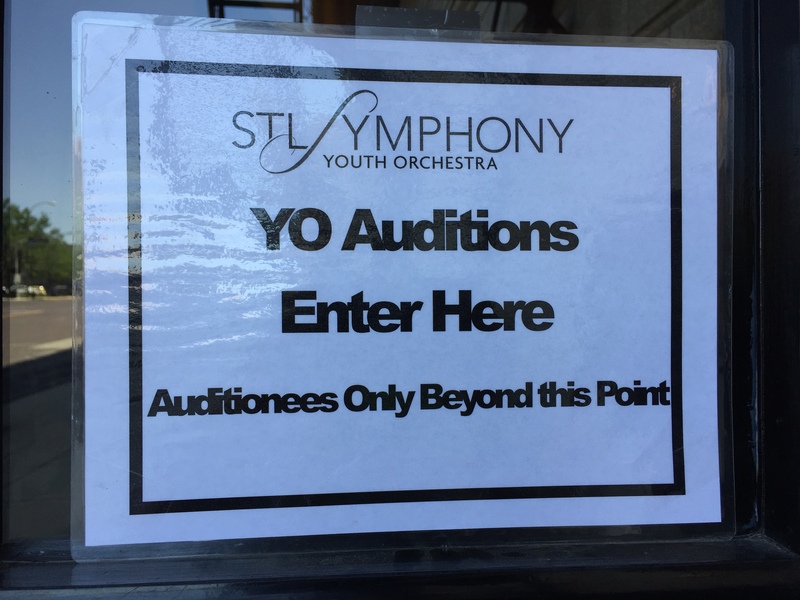 And as part of the YO’s Beyond Rehearsal program, STL Symphony musicians come to Powell on Saturday afternoons to coach the YO in sectionals a number of times each year. 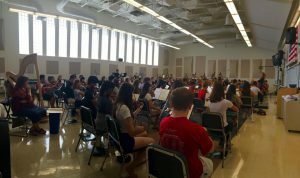 YO auditions for the 16/17 season are coming to a close, and it is these kinds of learning experiences that make student musicians work so hard to get into the program. Video intern Nicola Muscroft spent some time with mentors and mentees and caught their interactions and their enthusiasms last spring. On Friday you participated in one of the most fantastic concert experiences in your life. The next Wednesday, you audition for the opportunity to do it again. Sign on the Delmar door on Wednesday. 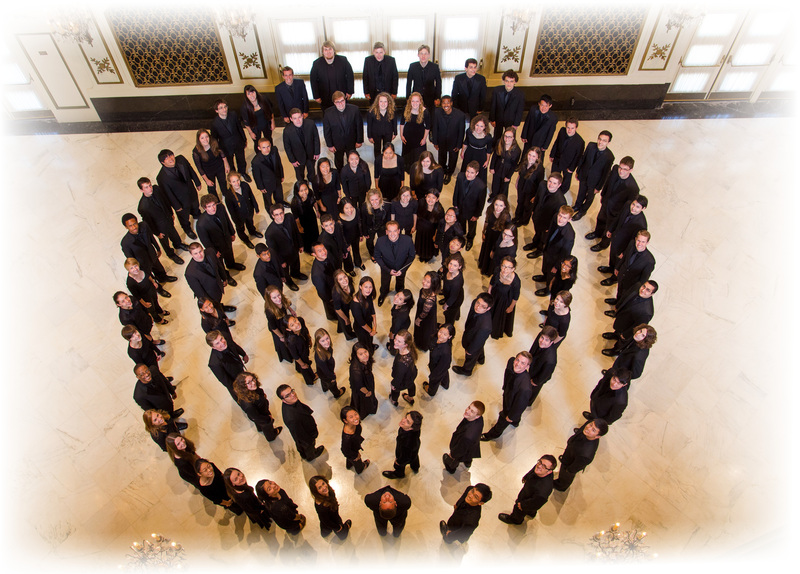 The St. Louis Symphony Youth Orchestra is made up of musicians from ages 12-22. Nobody gets tenure. Nobody’s chair is reserved. 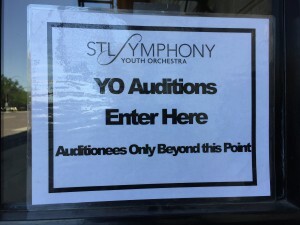 If you want to stay in the YO, each year you need to audition. A blind audition, just like the grownup orchestra. 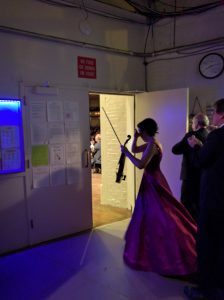 Each season musicians leave the YO and go on to the next exciting thing. 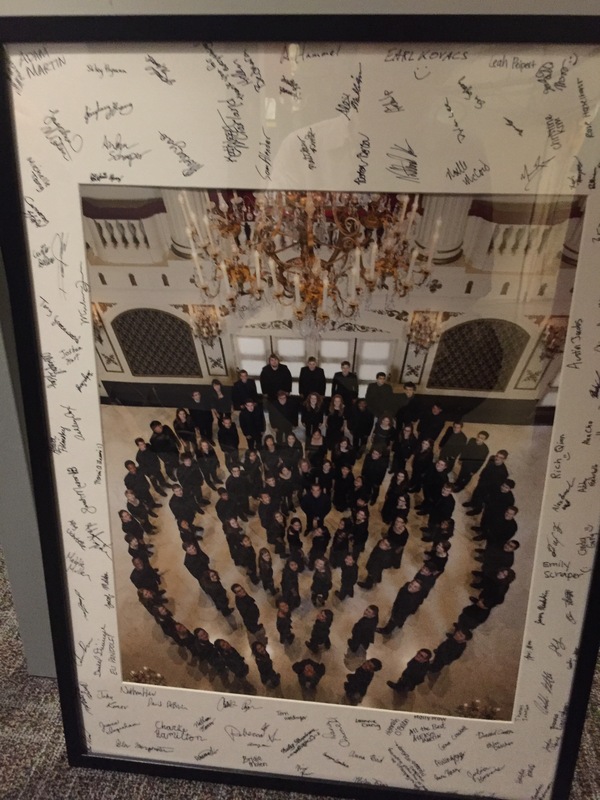 Each season musicians earn the privilege to remain. 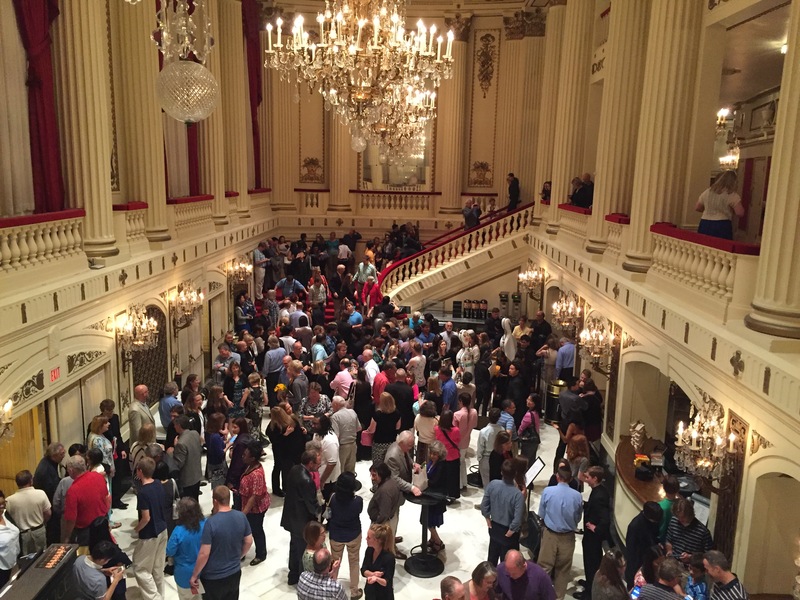 Each season new musicians win their seats. Heading into its 47th season with new music director Gemma New, the YO is ever-changing with fresh talented players and mature-beyond-their-years veterans. A perfect mix for a winning team every year. 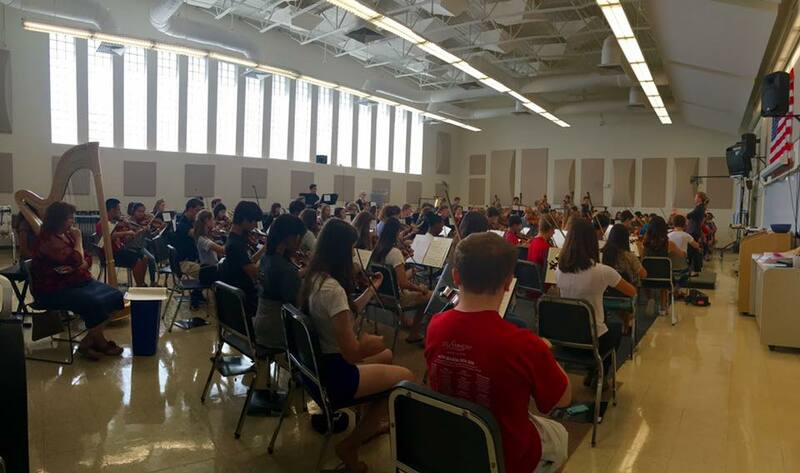 Here are a few more pictures from the final St. Louis Symphony Youth Orchestra concert of the season, Friday, June 3. 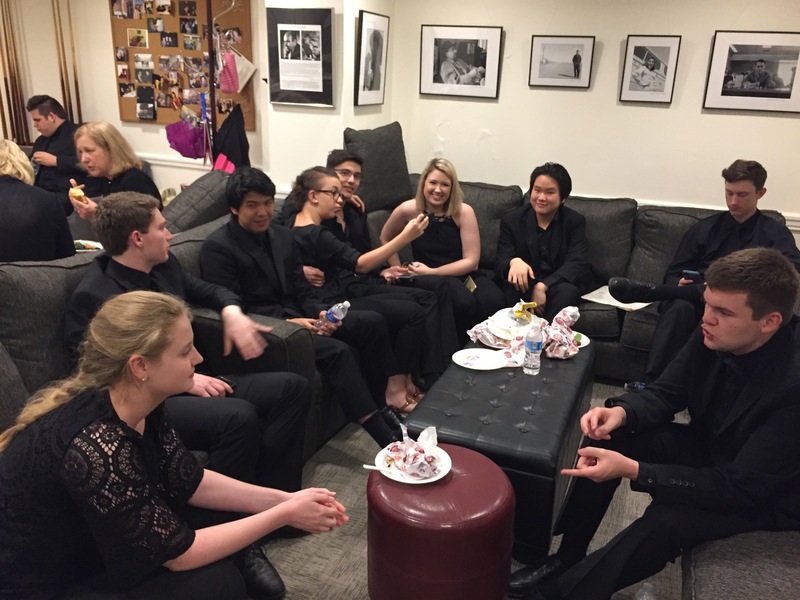 The YO musicians made the St. Louis Symphony musicians’ lounge their own, relaxing, chatting, eating cake and taking selfies before the show. 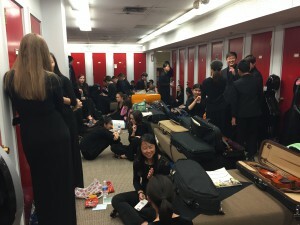 YO musicians filled the locker room as well. You wouldn’t think they were about to play Beethoven’s Fifth in a few minutes. 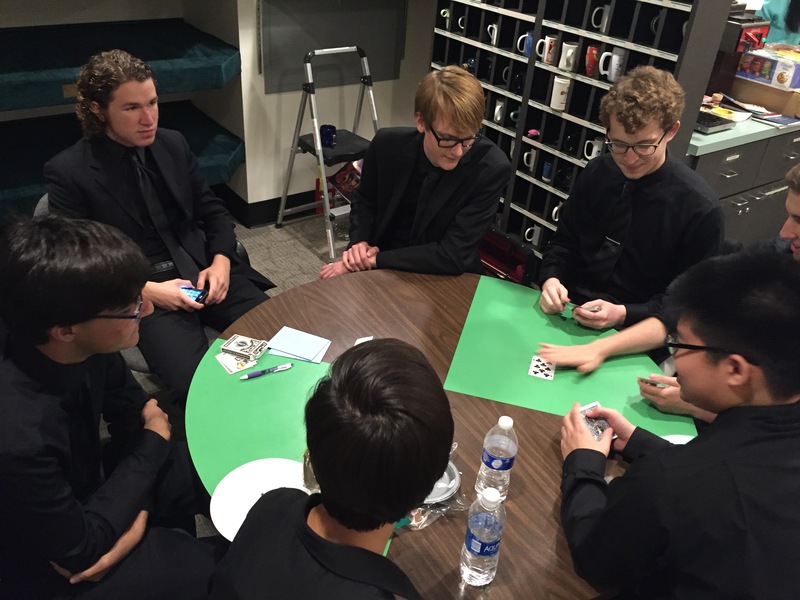 Whether it’s the Youth Orchestra or the STL Symphony, the eternal card game goes on. 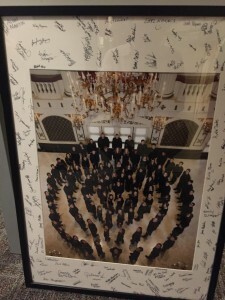 The musicians individually signed a YO portrait for their departing music director, Steven Jarvi. 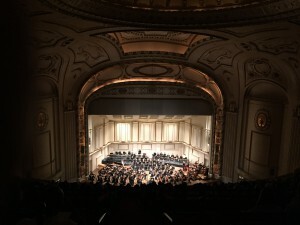 A top row view of the YO on stage at Powell Hall. 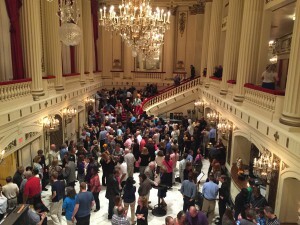 The lobby filled with family and friends to greet the musicians after the concert.